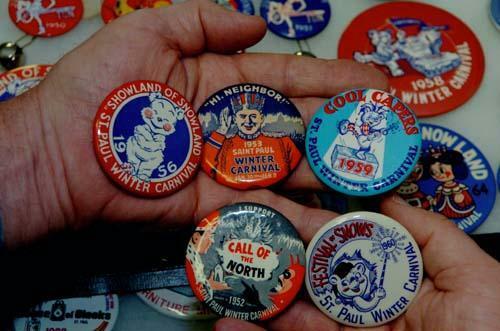 Wonderfully presented by Marilyn DiMartino, this is a complete and varied display of Winter Carnival items throughout the years. Visit with Marilyn and other volunteers who are very knowledgeable about Saint Paul Winter Carnival. On display throughout the Winter Carnival at the North Gallery inside Landmark Center. This is in partnership with the Landmark Center.